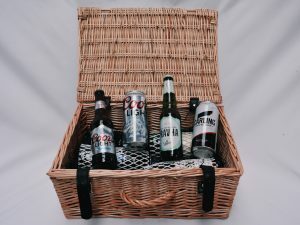 Sky and Molson Coors have launched a new, game-changing deal for licensed customers which is bigger and better than ever. Open to new and existing customers, the new deal which launches on 2nd April is designed to offer more flexibility, more choice and more savings to licensees. It makes it even easier for them to enjoy a discount on their Sky Sports subscription, just by selling from a wider range of products from the Molson Coors portfolio. The deal is now open to more pubs and bars than ever before, thanks to a new structure that offers four great deals across a broad range of Molson Coors beer and cider brands. There is a new 15% discount offering customers a lower entry point of just two brands and three kegs a week, plus three deeper discounts based on the number of brands. The new structure helps customers find the perfect match for their business. The Molson Coors range has grown significantly since the deal first launched in 2012, with a broad range of beer and ciders fully represented, including Carling, the UK’s No.1 lager brand, Coors Light, the fastest growing beer in the UK top 10 and Doom Bar the UK’s number 1 cask ale*. Sky Sports will bring customers plenty of pub-packing favourites, including Premier League and EFL football, the UEFA Nations League finals, exclusive F1 weekends, The ICC Cricket World Cup, The Ashes, all four golf Majors and much more. 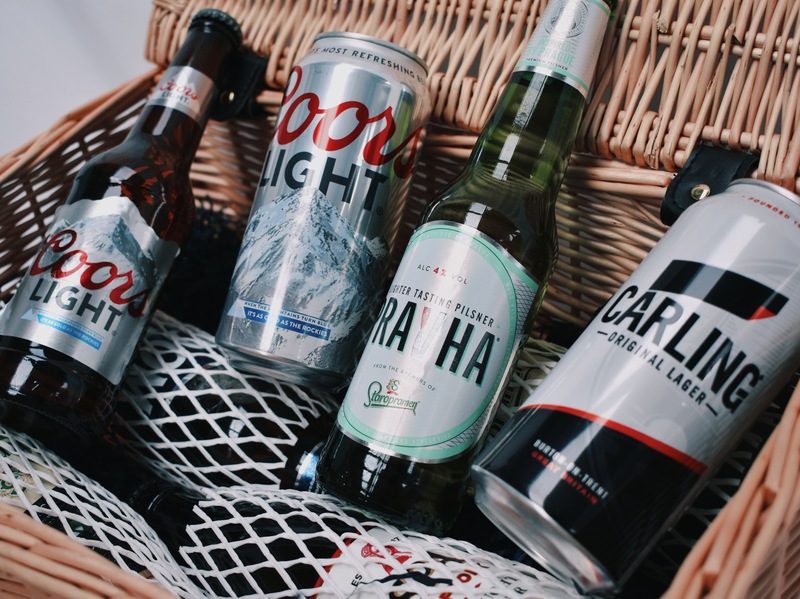 The discount deal is backed by tailored insights and consultancy services from both Molson Coors and Sky, to help on-trade outlets determine the best drinks range and Sky Sports package to suit their local customer base.